"The facts are pretty straightforward. 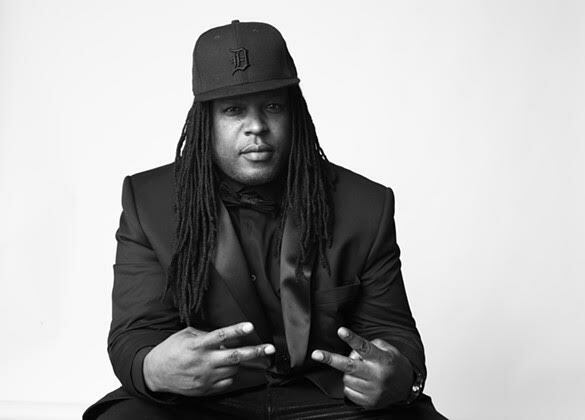 At 14, Shaka Senghor turned to the streets to escape his troubled middle-class Detroit home. Dreams of a bed, food and clothing lured him into the world of selling drugs. At 17, he was shot, three times. Fourteen months later, during a drug deal gone bad, he lifted a .380 and murdered a man. He served a sentence of 19 years in prison and re-entered society on June 22, 2010."